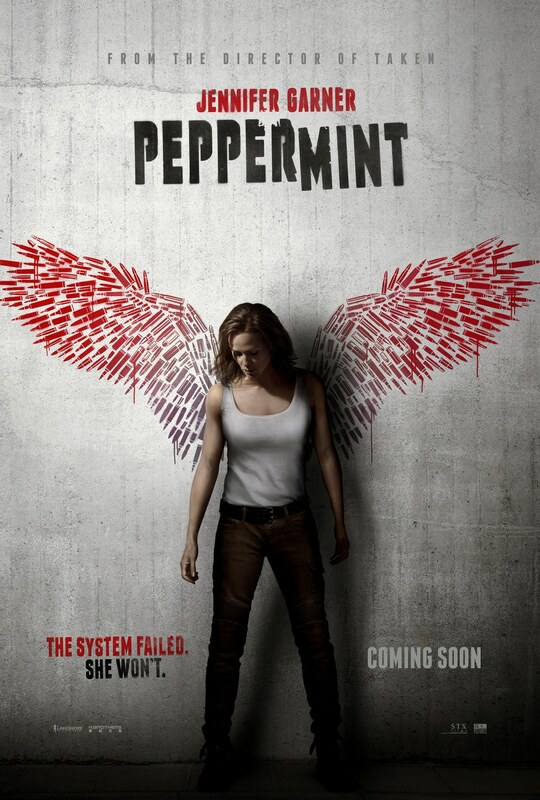 Synopsis: Peppermint is an action thriller which tells the story of young mother Riley North (Garner) who awakens from a coma after her husband and daughter are killed in a brutal attack on the family. When the system frustratingly shields the murderers from justice, Riley sets out to transform herself from citizen to urban guerilla. 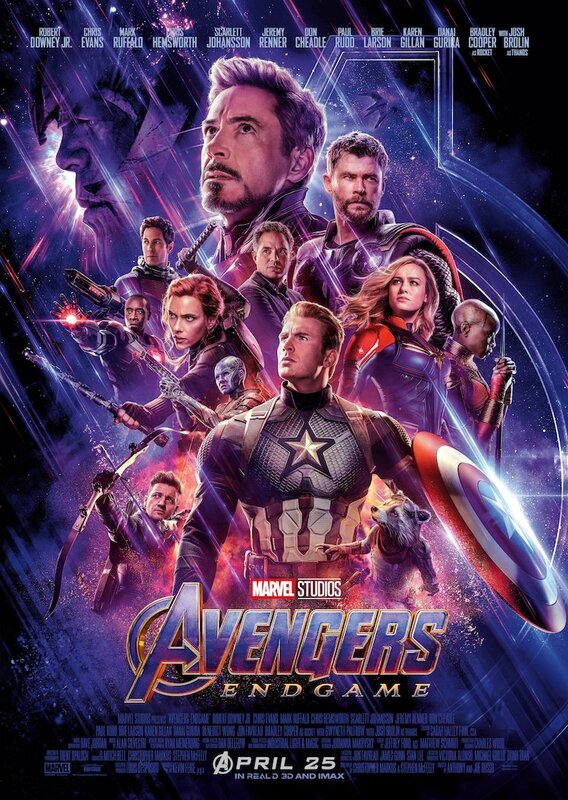 Channeling her frustration into personal motivation, she spends years in hiding honing her mind, body and spirit to become an unstoppable force – eluding the underworld, the LAPD and the FBI- as she methodically delivers her personal brand of justice. 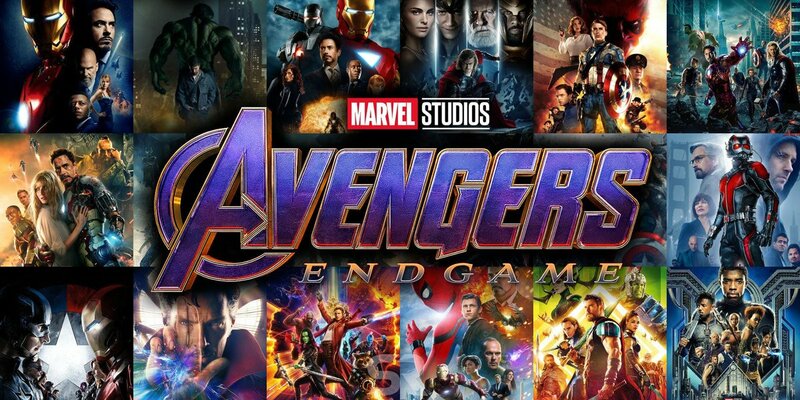 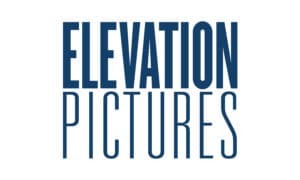 This contest is courtesy of Elevation Pictures.